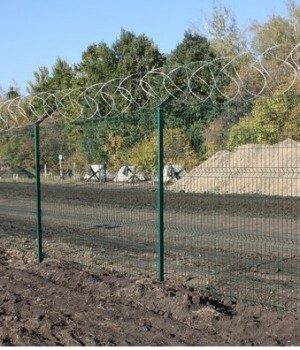 In July, Head of the Kharkiv regional state administration Ihor Raynin confirmed that the region was ready to commence with the construction of a defensive wall along the Ukraine-Russia border, known as project ‘European Ramp’. 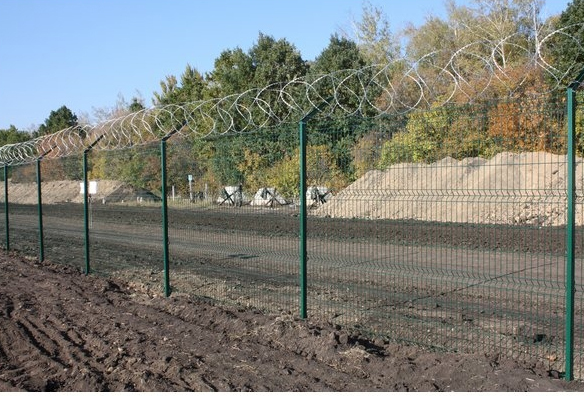 Approved via an act of the Cabinet of Ministers of Ukraine on November 19 2014, the Wall is designed as a series of ramps of up to 6 meters high, flanked by moats and patrolled by border police. It is meant to run the entire length of the border between the two nations from the Chernihiv region in the north to the Donetsk region in the south. The main purpose of the Wall is to serve as a physical barrier preventing the crossing of armed subversive elements into Ukraine, monitoring activity along the border and generally preventing further threats to Ukraine’s territorial integrity. The first 100 million UAH have already been released by the national government for the start of the Wall in key Sumy and Kharkiv regions. Yet progress has been slow due to the high cost, and possibly also endemic corruption among contractors and responsible officials. What’s more, certain aspects of the Wall’s potential effectiveness have been called into question. How will it traverse cities and rivers? How will it be laid along rebel territories, which is where most of the illegal border activity is taking place? These questions, and more, remain. The fear is that the Wall will end up being an embarrassing money laundering scheme, with the idea of it being the easternmost border of the EU suspended in wishful thinking. But meanwhile, Ihor Raynin insists that the Kharkiv regional state administration have exercised due diligence in getting ready for the eventual construction works. Because the Wall needs the 50 meters of land along the border to be vacant, and part of the land had been sold by the previous administration, care was taken to ‘move’ the square meters belonging to their rightful owners to a different part if the region, ensuring that property rights remain intact.